Pack your suitcase or overnight bag and check-in to one of our Infotel featured hotels! 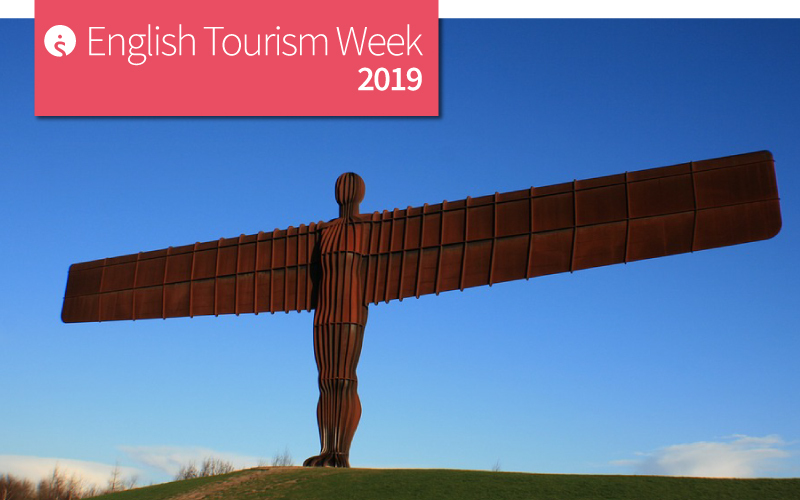 We share the latest special offers and menu updates, go behind the scenes with hotel teams and deliver the latest news on refurb programmes, what’s trending and what’s on offer. If you like escaping to the countryside, discovering new cities or hitting the coastal path, you’ve reached your destination! 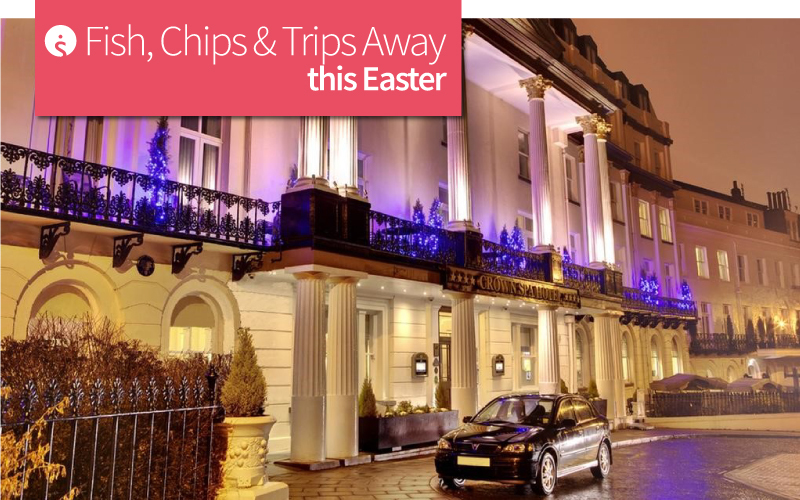 Fish, Chips & Trips Away this Easter! 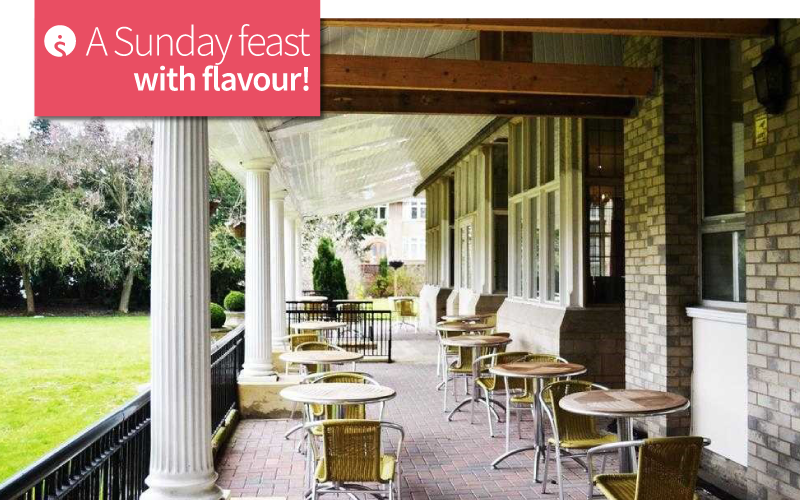 A Sunday feast with flavour! 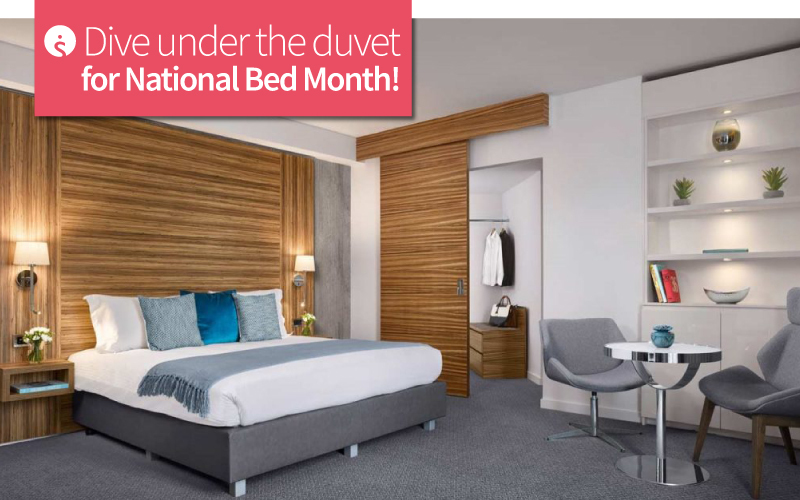 Dive under the duvet for National Bed Month! Spring getaways to get excited about! 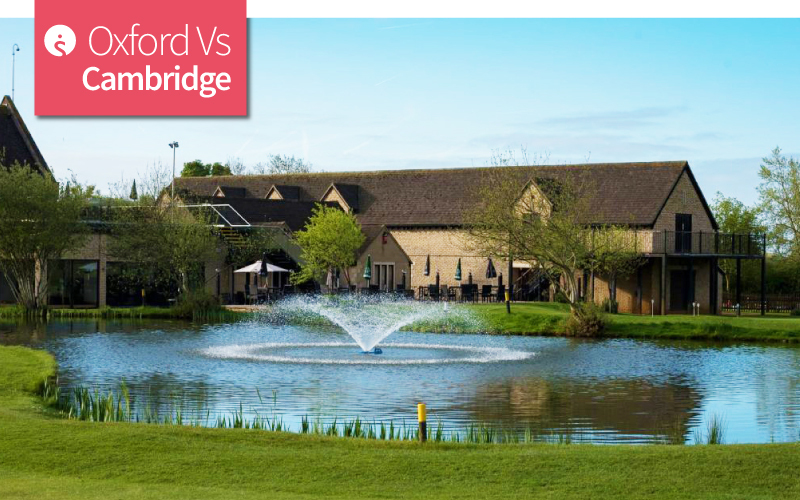 The latest news and offers from UK hotels, serviced apartments, inns and guesthouses. Monday to Friday: 9:00am – 5:30pm. Monday to Friday: 9:00am – 5:00pm. 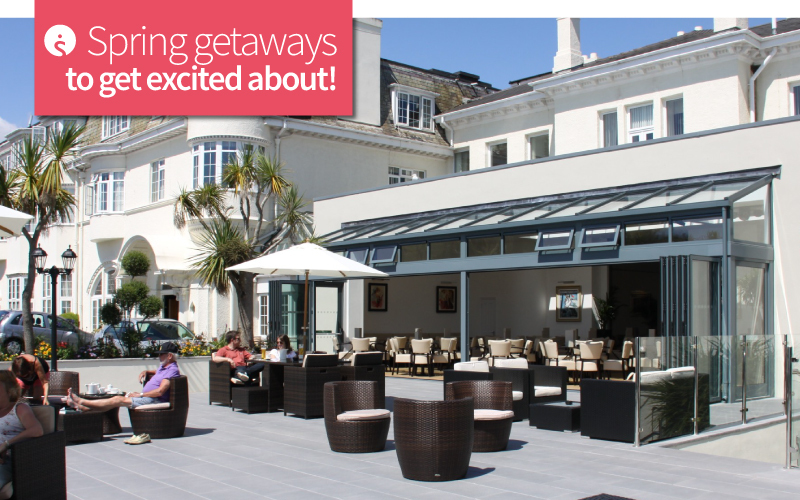 Featured hotels, special offers and all the latest news straight to your inbox. Sign-up is safe and secure. We will not share or sell your details and you can unsubscribe at any time.